Are there areas in the Aegean Sea that need to be slated for protection in order to safeguard the marine environment and biodiversity? 30 researchers gave the scientific answer to this question after studying human activity in the archipelago and its impact on important ecosystems and endangered species in the frame of a joint Greek-Norwegian research program titled “MARIne Spatial planning for the protection and Conservation of the biodiversity in the Aegean sea” (MARISCA). The project has been concluded and the project’s results were recently presented in Athens and in Lesvos, focusing on the areas to be slated for protection in order to safeguard the marine environment and biodiversity in the Aegean Sea. MARISCA aimed at proposing a network of Marine Protected Areas (MPAs) and protection zones for the conservation of all important and vulnerable habitats and species, as defined by national and community legislation -Directive 2014/89/EU establishes a framework for Maritime Spatial Planning and obliges Member States to adopt and implement maritime spatial plans for their waters as soon as possible and no later than March 2021. The project produced thematic Geographic Information System layers of the spatial distribution of all habitats and species of conservation value, based on existing information from scientific and grey literature, unpublished datasets, the development of spatial distribution models, the processing of medium scale satellite data, and interviews/ questionnaires to related stakeholders. New data were collected through sampling at selected sites for the validation/cross-checking of low reliability data, for the verification of results from spatial distribution models and for ground-truthing of remote sensing analyses. The applied scientific tools and methods included underwater visual surveys by SCUBA diving, aerial photography, side scan sonar of high resolution, hydrographic sonar with satellite positioning system, Remotely Operated Vehicles) and receiving system of underwater photography/video. MARISCA was conducted by a consortium of the University of the Aegean, the Hellenic Center for Marine Research (HCMR) and Norway’s Institute of Marine Research (IMR). The scientific coordination and management of the project was assigned to associate professor Stelios Katsanevakis – head of the Department of Marine Sciences at University of the Aegean. 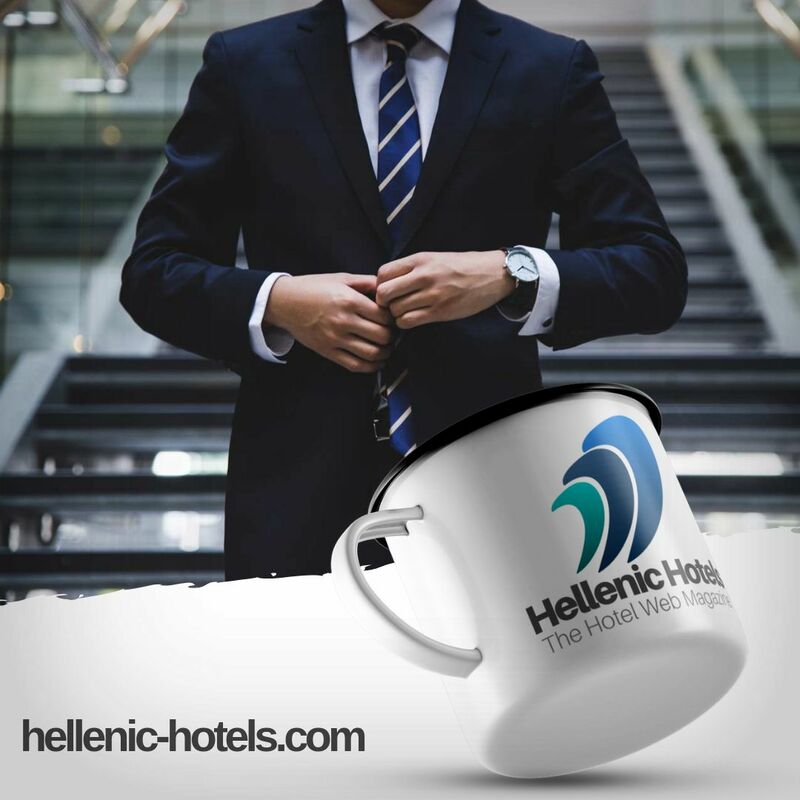 The project ran from 01/12/2015 to 31/12/2016 and was co-funded in 85% by the European Economic Area GRANTS (2009-2014), and 15% by the Public Investments Programme (PIP) of the Hellenic Republic.